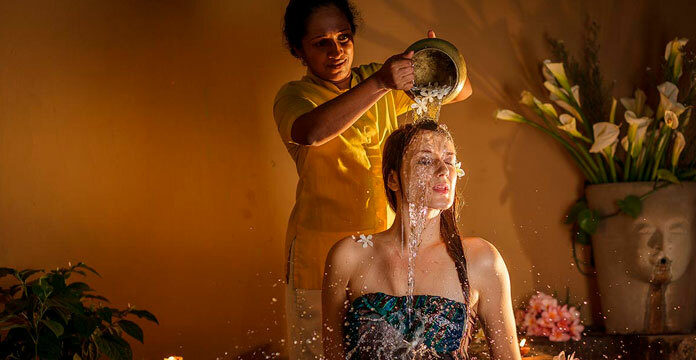 Proudly welcoming you to our premier Sri Lankan beach resort, Negombo hosts Jetwing Sea upon the nostalgic shores where our legendary hospitality was born. With a total of 83 luxurious rooms, we invite you to indulge in the elegant comforts of our seaside home on your next coastal getaway. 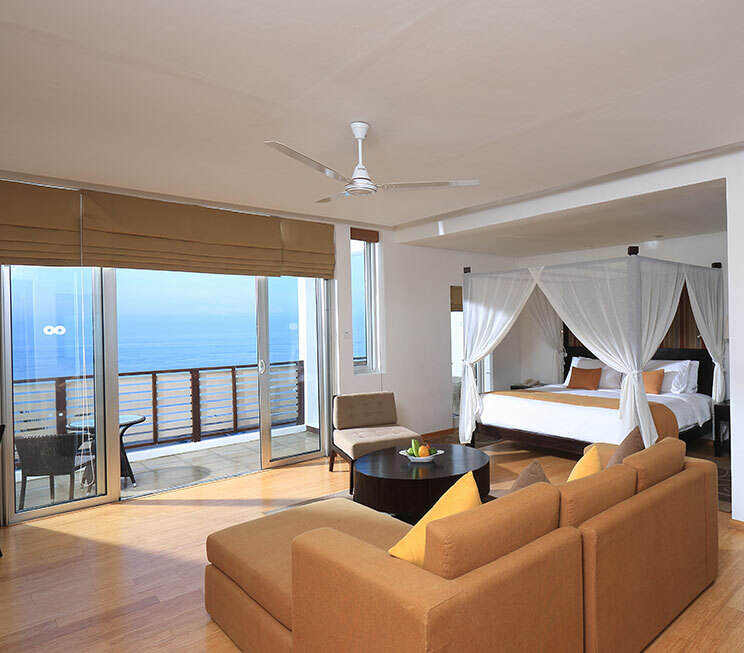 Jetwing Sea features three tiers of rooms spread across the four floors that look over the Indian Ocean. At the top, two exclusive Suites are reserved for those seeking spacious opulence with the lavish pleasures of a king-sized four-posted bed; separate sitting area, and a Jacuzzi bathtub for sumptuous soaks above the sea. Just below, 53 Deluxe Rooms enjoy an equal amount of coastal sunshine with expansive private balconies for afternoon lounging at our home of Sri Lankan hospitality. As a unique pleasure of our hospitality, both Suites and Deluxe Rooms also offer a magnificent view of the sea from their plush bathtubs. 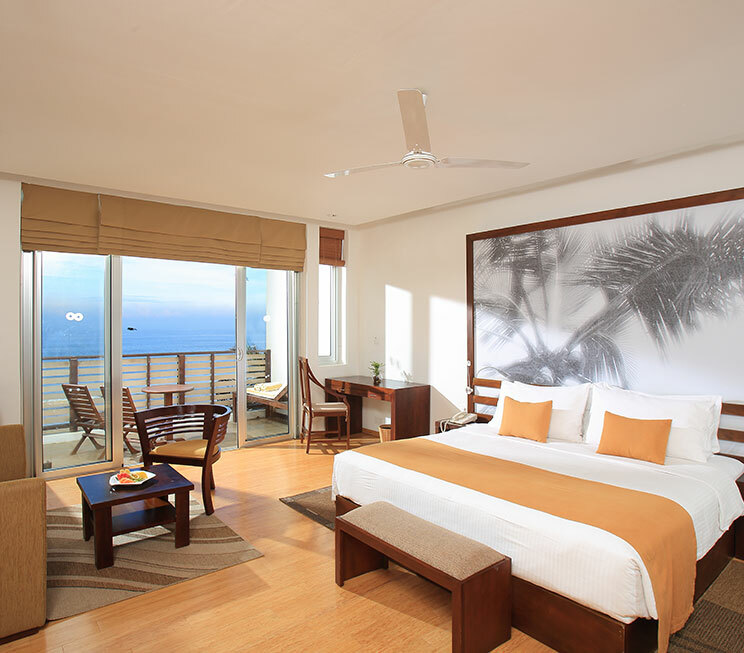 Finally, the 28 Standard Rooms serve as intimate spaces for a comfortable seaside getaway. 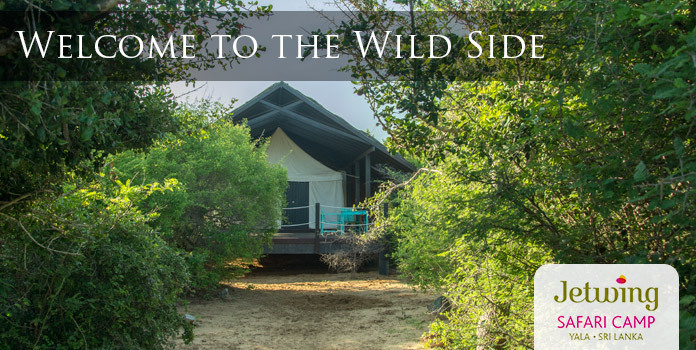 Fitted with a private terrace (or balcony, if your room is above the ground floor), each room seamlessly blends in with our coastal landscapes to immerse you in the tropical atmosphere of Negombo. 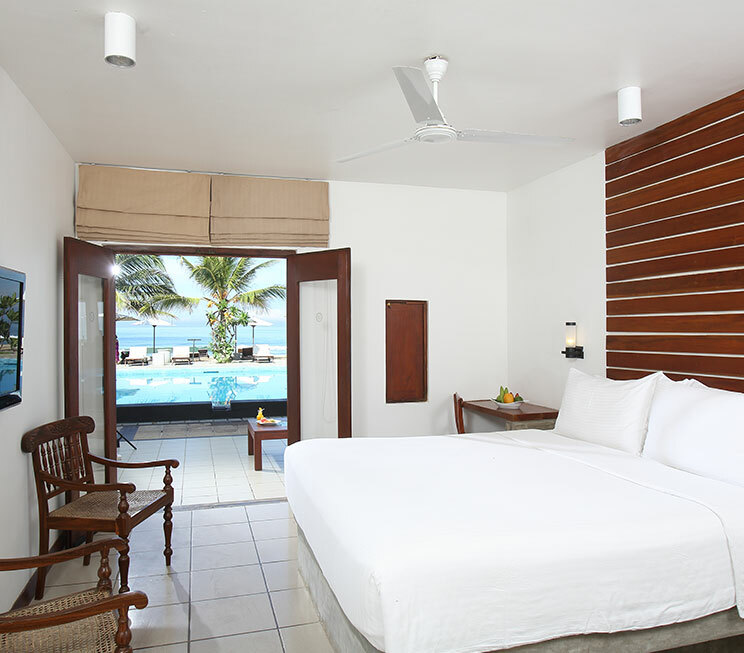 Every room at Jetwing Sea lives up to its name with varying views of the Indian Ocean that reaches our shores, while the contemporary elegance of our home is further emphasized by the inclusion of several modern amenities. Beyond the standard comforts of central air-conditioning and plush attached bathrooms with rain shower enclosures, all rooms also feature satellite televisions to keep you entertained, free Wi-Fi and a IDD telephone to keep you connected, and a mini-bar alongside tea/coffee making facilities to keep you refreshed.